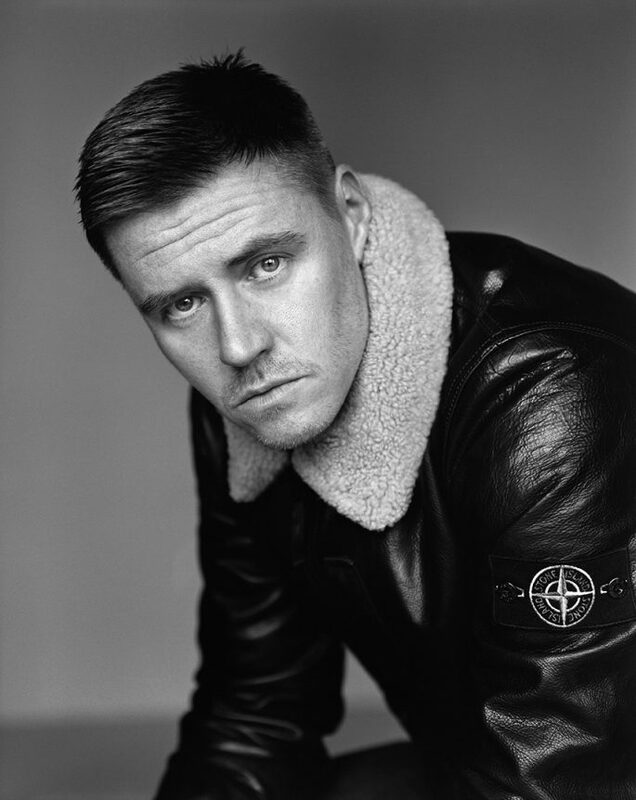 British photographer Alasdair McLellan is renowned for his sensitive approach to portraiture. His work consistently feels personal and emotive regardless of his subject, whether this may be a celebrity, landscape, model, builder or simply a young lad on the high street.McLellan’s photography has featured in celebrated advertising campaigns and editorial across the international fashion spectrum. His first book Ultimate Clothing Company was published in 2013 and documented modern British masculinity. In 2016, the ICA held an exhibition of McLellan’s ongoing collaboration with the skate brand, Palace, as a companion to The Palace book published by IDEA. His work has also featured at the National Portrait Gallery and Phillips.